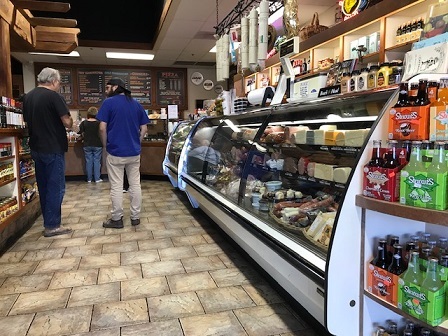 This entry was posted in Restaurants: Upland and tagged restaurants, sandwiches, Upland by David Allen. Bookmark the permalink. I’ve eaten at Old World once or twice over the years, and always enjoyed it. But I’ve never tried the soup – looks like I’ll need to go back soon! 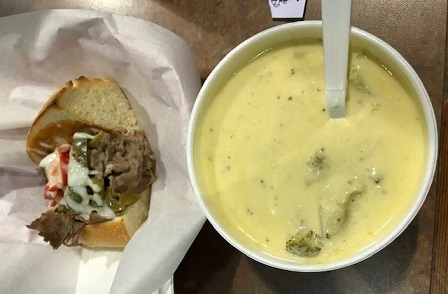 Good places for soup are hard to come by, but this one qualifies. Let us know what you think if you go. 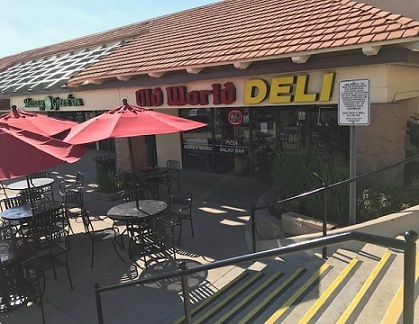 My book club, that I used to mention frequently in the monthly Reading Log posts, met for years at the Old World Deli in West Covina, which moved to a much noisier location in Covina so we had to stop meeting there, and then the book club disbanded, which happens. 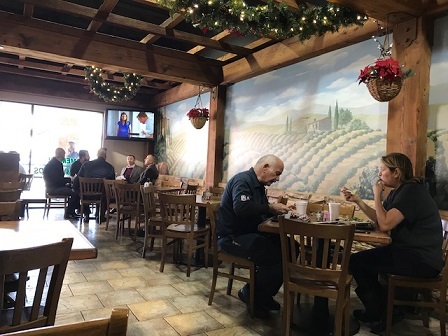 The place that we moved to before disbanding was the West Covina El Torito, mentioned in a comment in your previous post about Chevy’s/Acapulco’s. Good comfort food for a guy who grew up in Southern California, but maybe not the greatest or most authentic Mexican food out there. 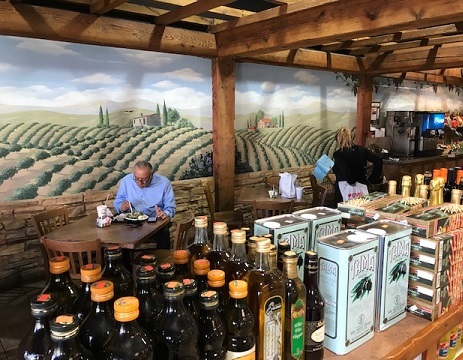 Aaaaand update to my comment above: Had lunch plans with a buddy today; texted him and asked if he wanted to meet at Upland Old World Deli which David Allen recommended in his blog. So that’s where we went! I had soup/sandwich combo, chili (yummy on a rainy day) and ham/swiss. Good stuff! Thanks for the recommendation, David! Glad to hear my recommendation was timely and that you enjoyed the place, Doug! 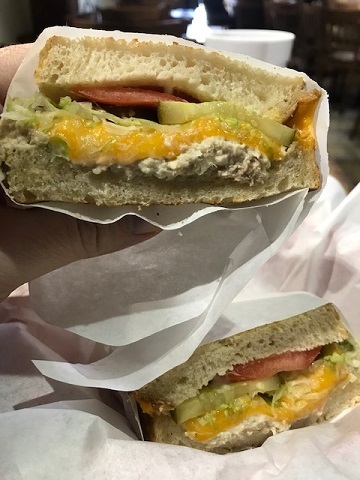 I remain disappointed that, apparently, no local restaurant has re-named their tuna melt, “The David Allen.” Choice of 2 sides, $9.09.